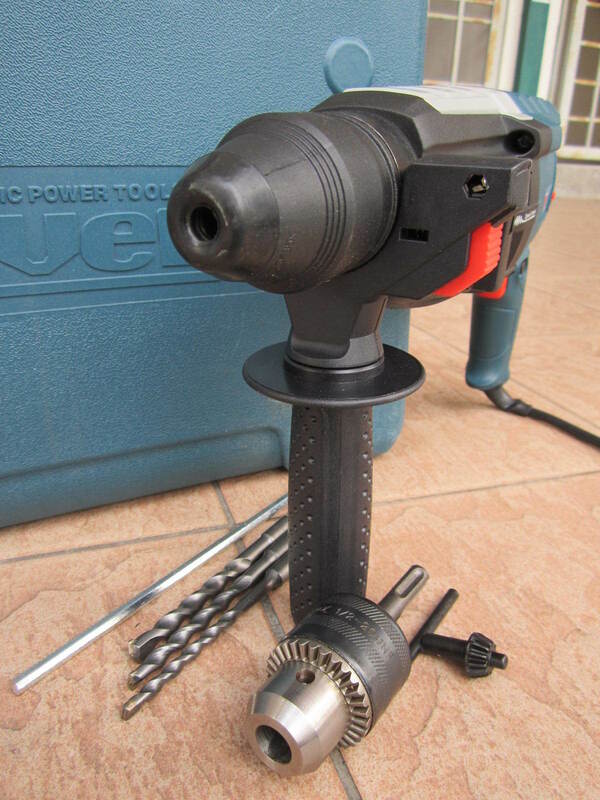 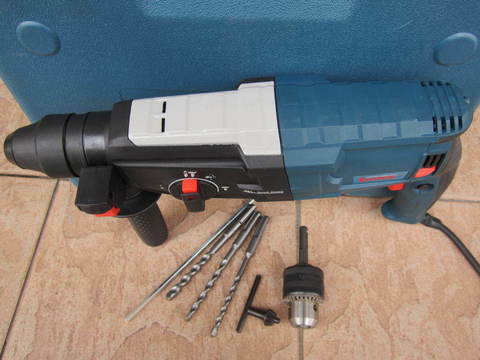 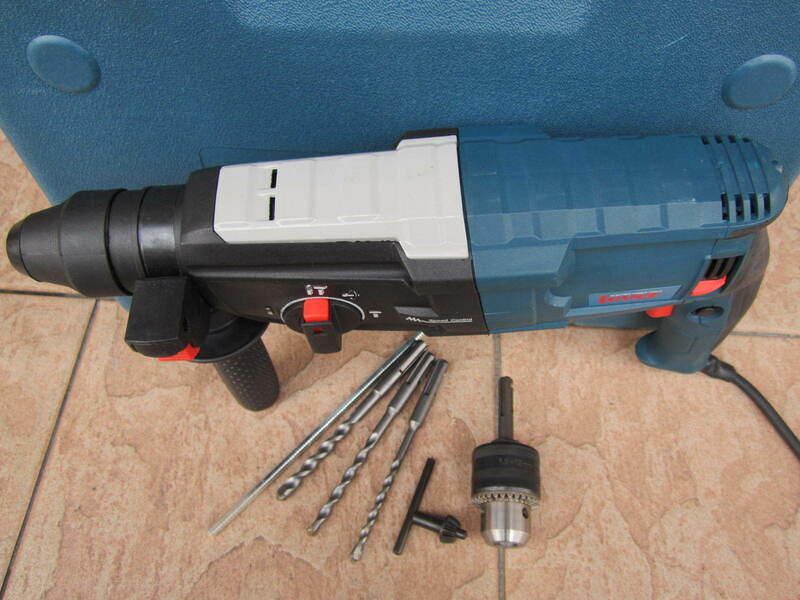 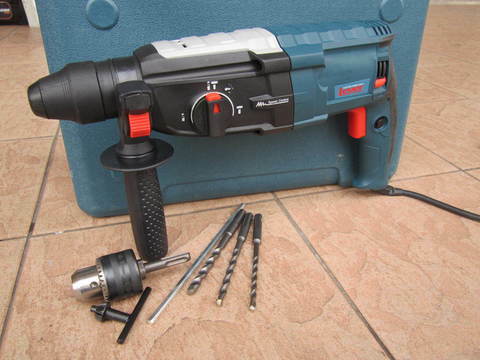 Lever 820W 28mm 3-Mode Rotary Hammer Drill.. The Lever SDS Plus Heavy-Duty Rotary Hammer is ideal for drilling anchors and fixing holes into concrete, brick and masonry with up to 4000 blows per minute and a power output of 820 Watts. 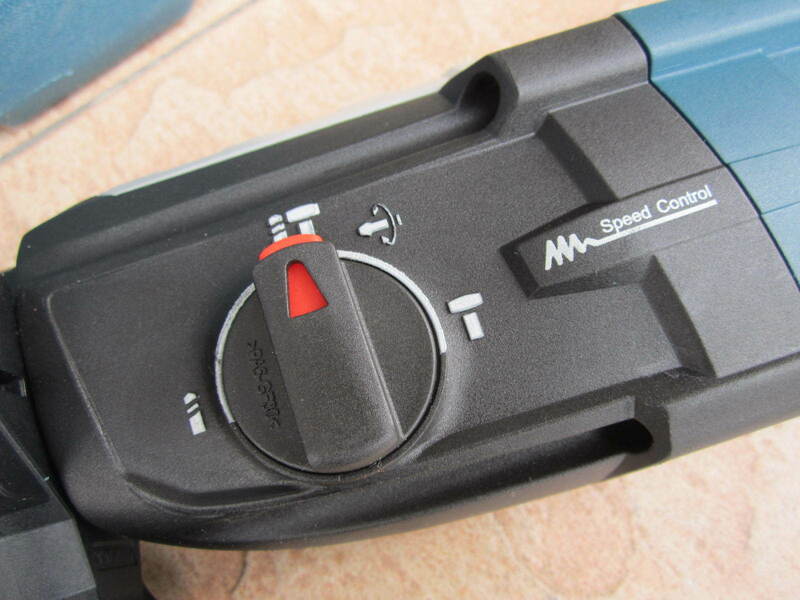 Rotation stop mode for light chiselling in plaster, tiles and render and impact stop mode for rotary only drilling in wood and metal makes this a very versatile machine. 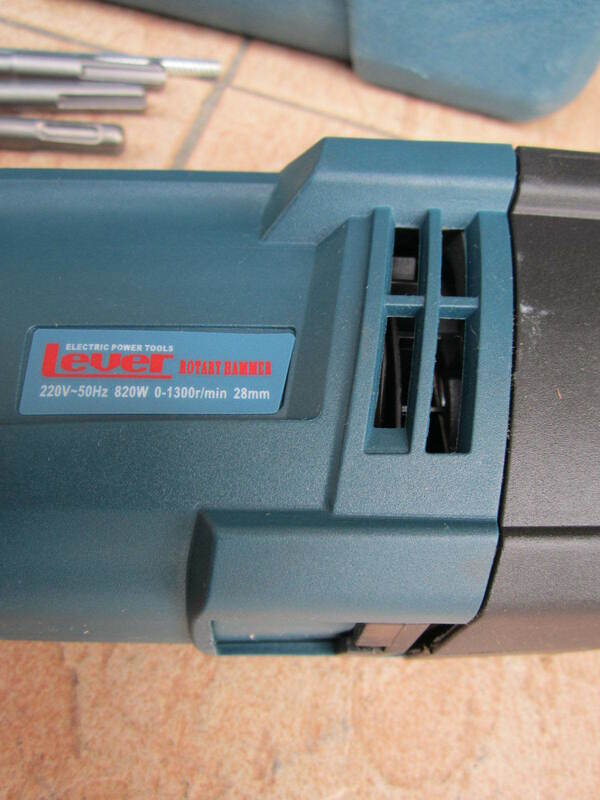 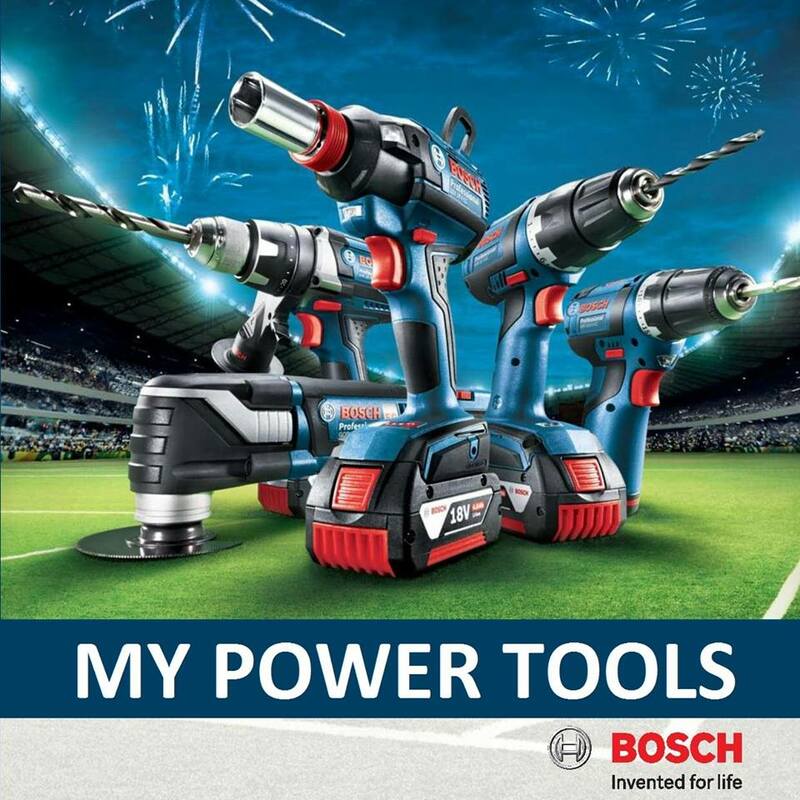 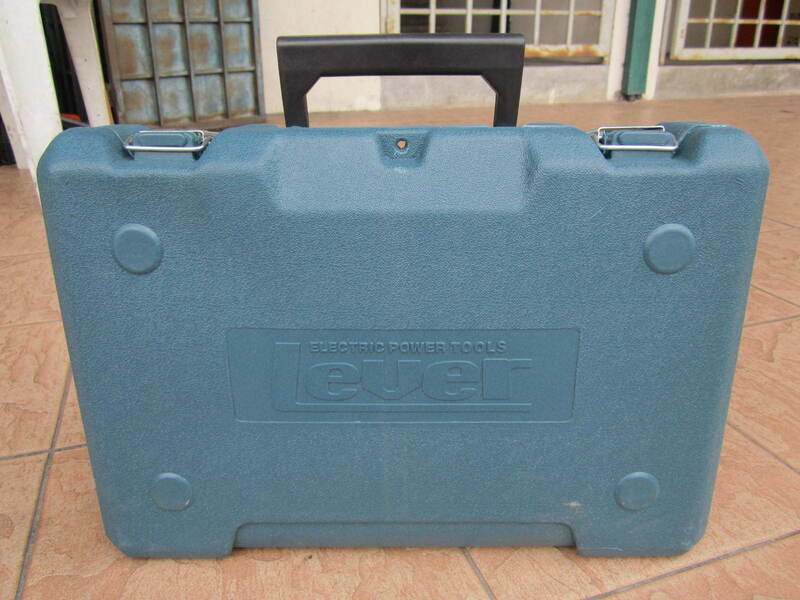 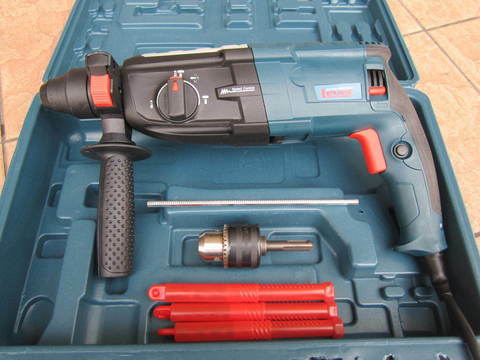 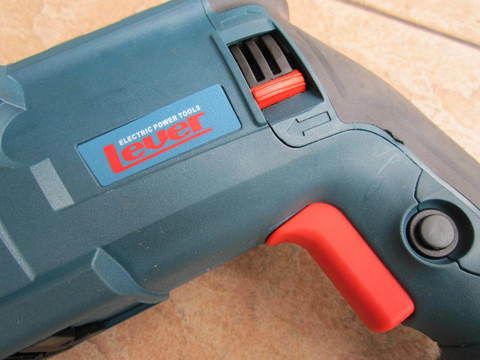 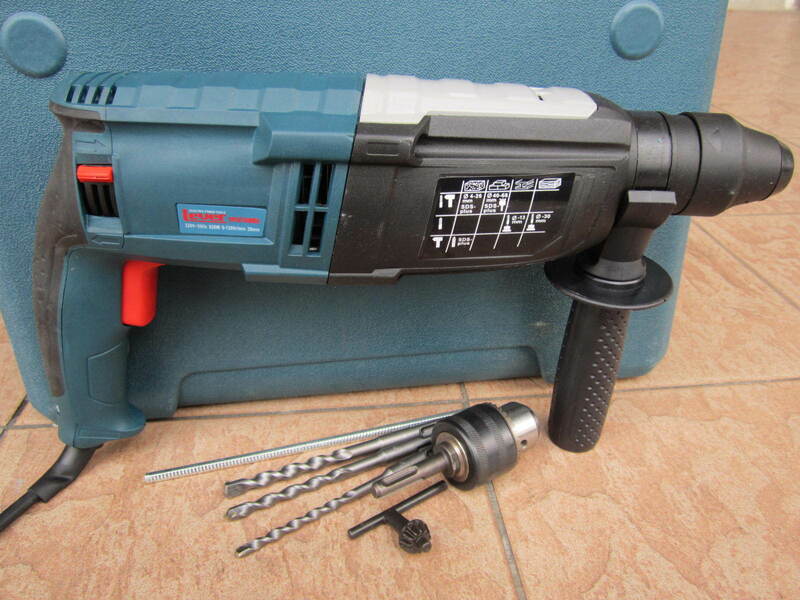 PRICE RM220.00..(Lever Electric Power Tools)..